Caitlin Murray, Co-Founder of Purposeful Nomad, strives to create immersive travel experiences for women eager to go beyond the main attractions. 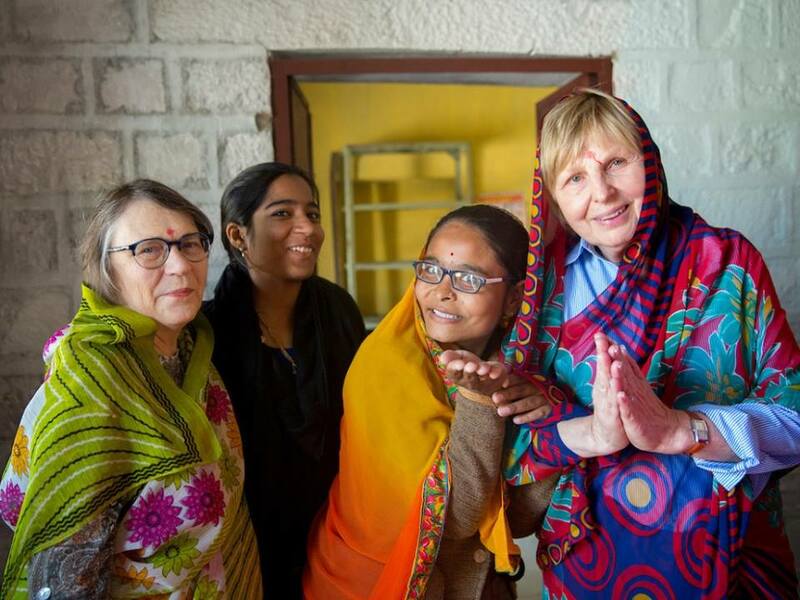 Murray and her team meet with local community leaders and establish long-lasting relationships from India to Iceland to ensure that each trip offers a unique blend of adventure, community engagement, and soul renewal. Murray speaks with Unearth Women about the ‘tourist-to-traveler’ boundary, authentic travel, and how travel empowers women. Unearth Women (UW): When did you start Purposeful Nomad and what was the catalyst? Caitlin Murray (CM): Purposeful Nomad was launched in 2016 but the conversation started between two friends long before that. The idea for Purposeful Nomad came from their personal experiences. They saw a need for high quality, in-depth programs that went beyond the tourist facade, and dove deep into communities and secret corners of the world. They wanted to build travel for women focused on active, ethical exchanges and adventurous experiences. UW: How does Purposeful Nomad empower women? CM: We believe women can and will positively change this world if given the opportunity to safely and securely travel, to share ideas, and to learn from one another. We wanted to create a platform for women to truly engage, and out-do themselves beyond the typical travel industry tour. 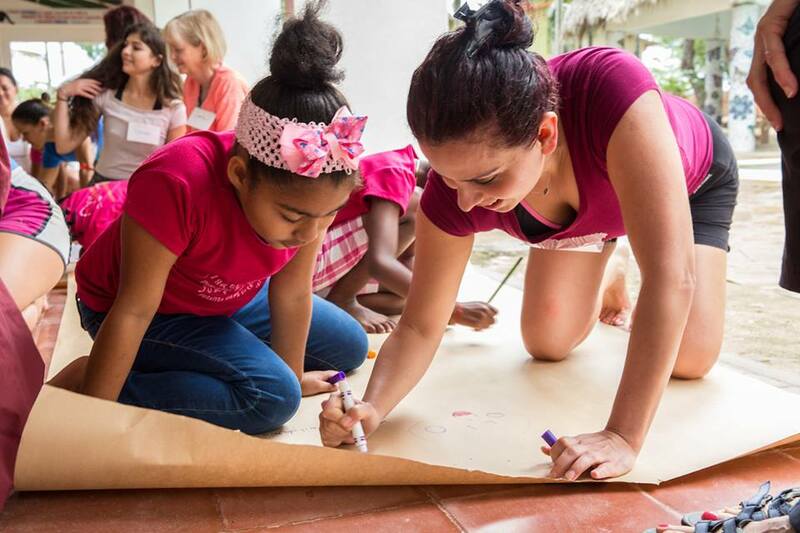 Our trips create a space for the stories of women to be heard. We like to showcase and celebrate all the incredible things women are doing around the world. Most importantly, we hope our trips empower the destination we visit. By providing authentic, hands-on learning experiences in local communities we are able to ensure our dollar stays in that community. UW: Purposeful Nomad values authenticity in travel. How do you accomplish that? CM: Our programs are built from years spent traveling the road-less-traveled, and our established relationships with organizations and artisans invested in their local communities. We spend lots of time vetting all the organizations we work with and now have a growing network of trusted individuals and non-profits that we sincerely trust. Listening to your gut feeling and letting that intuition guide you is really important when deciding to work with someone or not. Spending time on the ground running through all the experiences and itineraries is also important to see what is working and what isn’t. 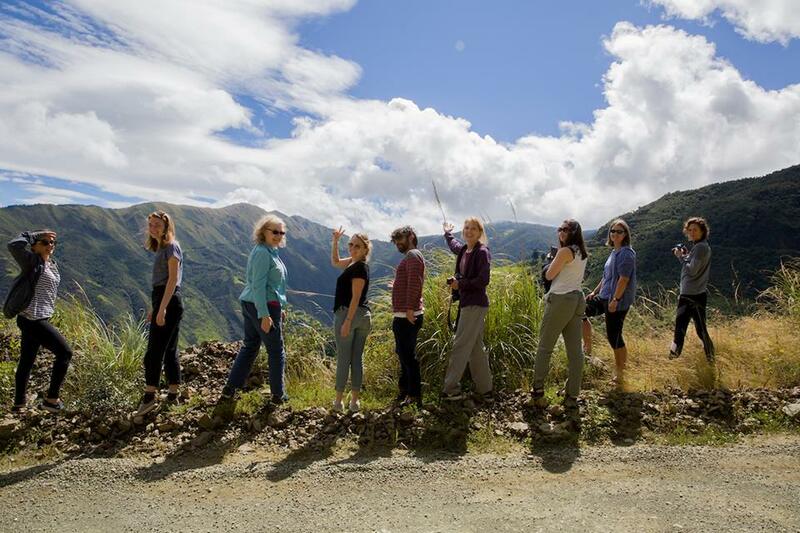 UW: Each Purposeful Nomad trip is a blend of self-care, social responsibility, and adventure. Can you share examples of what to expect on a trip? CM: In Ecuador, you will find yourself working on a cocoa farm sorting beans or picking cocoa pods. A few days later, we relax at a spa overlooking the central mountains just taking in the incredible vistas. Another day could be spent hiking around a crater lake or horseback riding in the mountains. 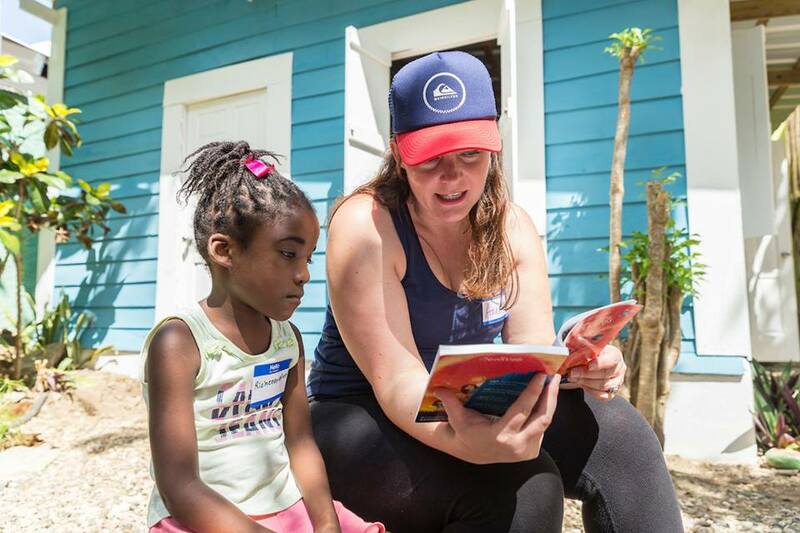 In the Dominican Republic, we paddle board, spend the day engaging with the local nonprofit, Mariposa Foundation, and also incorporate lots of meditation, yoga and beach time. UW: For those who have never been on an all women trip before, what are the advantages? CM: Advantages are having a built-in community to travel with. It is so lovely to share these experiences with others. Often times, all the women on the trips are from different walks of life so everyone has a different perspective. It really adds to the richness of the trip. Also, our groups are not that big—no more than 12 or 14 women—so we can still have these really intimate experiences and it doesn’t feel like this overwhelming group. UW: How can one make the transition from ‘tourist’ to ‘traveler’? CM: For me, the biggest difference between a tourist and traveler is a tourist just follows the path that those before them walked, whereas a traveler seeks new and exciting directions and experiences. I have always been on my own path and craved experiencing things on my own. That personality characteristic has definitely molded the way I travel. I don’t let fear dictate my decisions; I push myself to explore beyond my comfort zone. UW: How did your personal travels influence Purposeful Nomad? CM: I have always thought that the itineraries created for Purposeful Nomad reflect how I like to travel. Infusing a blend of experiences and activities. Really connecting with people has always been something I love doing on my travels, so it felt very natural to make community engagement the core of each trip. UW: Tell us about some of the meaningful connections you have made with locals through Purposeful Nomad? CM: So many! Our Dominican Republic connections are especially meaningful because I lived and worked there for another company long ago, and also met my husband there. We work with people and communities that I have known for years. It is truly my second home and an absolute dream that I get to bring my work there again. 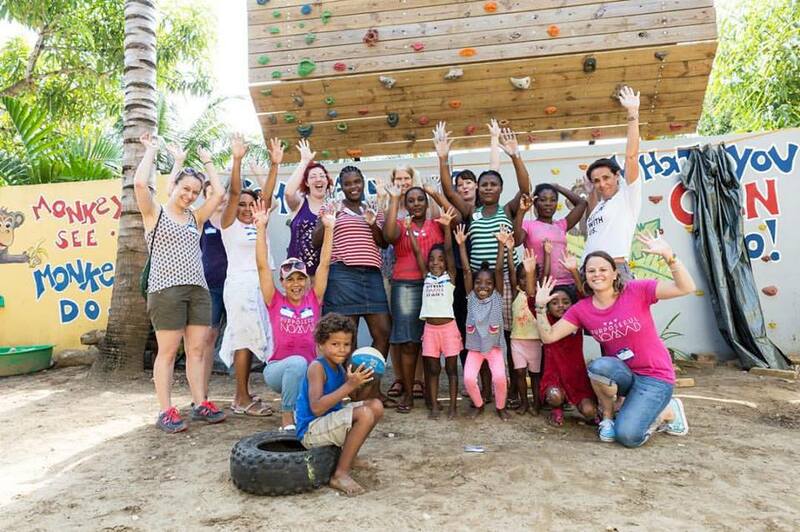 In Ecuador, we have uncovered some amazing individuals doing great work in their communities. Most of these people have never worked in tourism so we know that these are truly authentic and unique experiences to Purposeful Nomad. We work with Mashpi Farms, which is dedicated to bringing high-quality organic chocolate to the world and Paqocha, which was started by a couple with an extreme passion for alpacas and bringing them back to Ecuador. UW: What are the next steps for Purposeful Nomad? CM: Purposeful Nomad is just getting started! We will always be mixing up our destinations and itineraries. I would really like to expand our offerings in the next two years to Asia and Africa. Building on our partnerships to create more specific trips, scouting new organizations to work with, and putting together a Purposeful Nomad team are all top priorities for 2019 as we start to expand. UW: What advice do you have for female travelers? CM: If you are wanting more travel in your life, then prioritize it. Stop making excuses for why not to travel and start investing in it now. 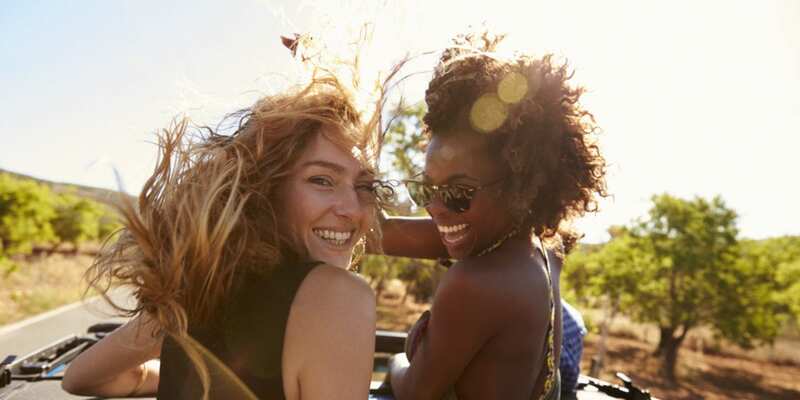 There is immense value to adding to your “experiential wealth.” As a seasoned female traveler, I have developed a good sense of when not to let fear dictate my decisions and when to listen to my intuition if something doesn’t feel right. Knowing the difference between fear and intuition is really important and tapping into that will only heighten your travel experience. 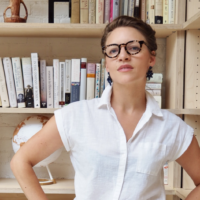 Elise Fitzsimmons is Publisher and Co-Founder of Unearth Women. As Publisher, Elise is tasked with overseeing business development of the company, the production of the print magazine, and managing the finances of the magazine. Elise is a development professional with a passion for human connection and new experiences. Membership Director for a public radio station in Aspen, Colorado, Elise wears many hats. She is responsible for the acquisition of over one million dollars in individual contributions, donor relations and membership maintenance, marketing, and event planning. She intends to bring her prior experience and dedication to Unearth Women so that women everywhere have a dedicated platform to share their stories and be seen.